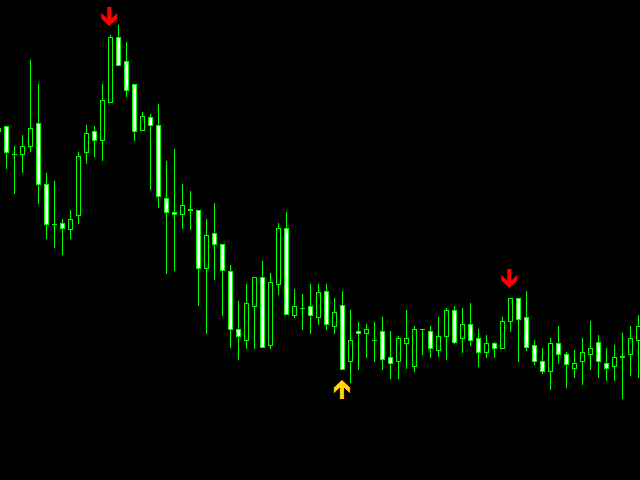 The indicator is designed for trading binary options. 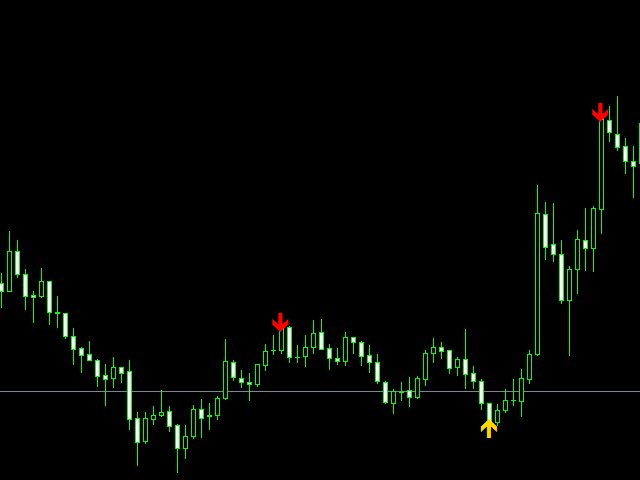 It works on all currency pairs. 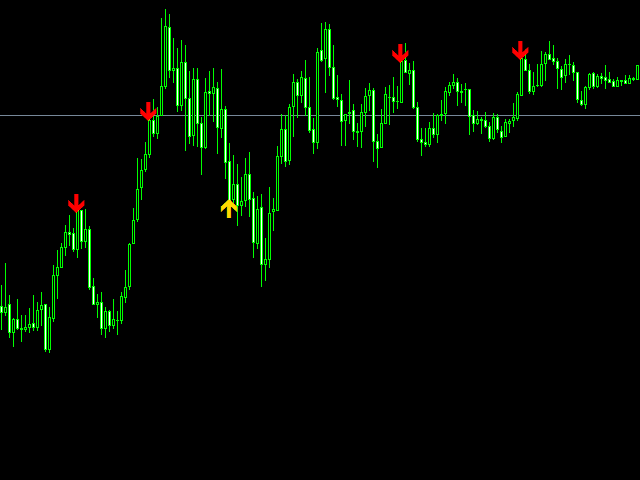 BG Binary neither repaints, nor changes its readings. 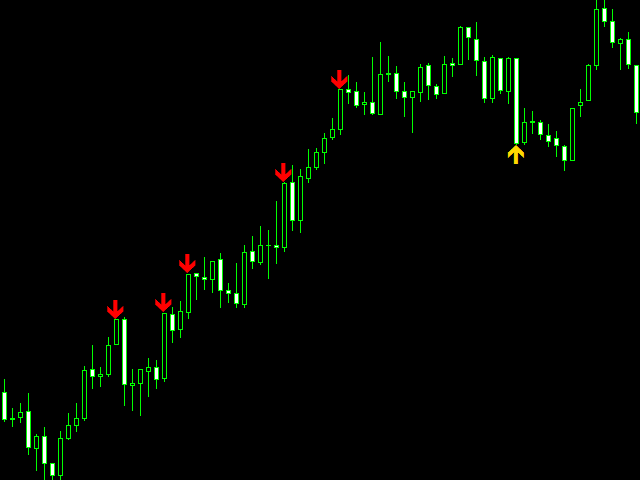 The indicator features the preliminary signal making notifications on the current candle. 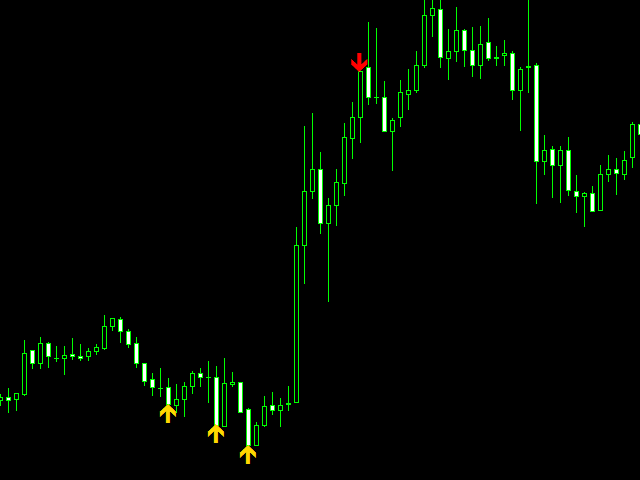 Wait till the candle is closed and, if the arrow appears after that, enter in a specified direction. Filter - enable/disable the signals filtration. The default is false (disabled). Set to true for better signal quality. 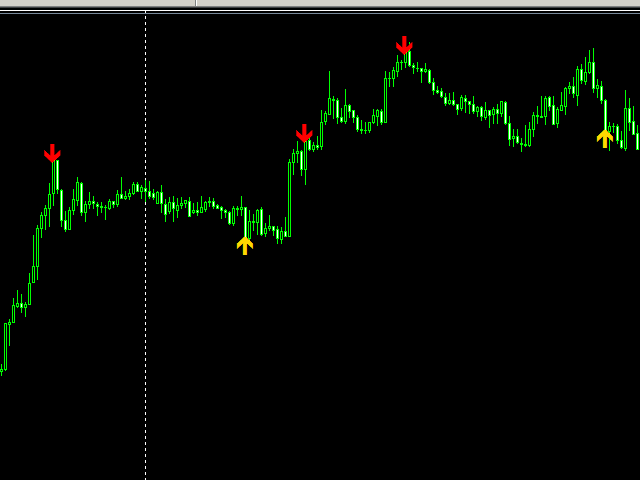 Pre-alarm - enable/disable the preliminary signal. The default is false. History - number of bars for calculation. The default is 1000. 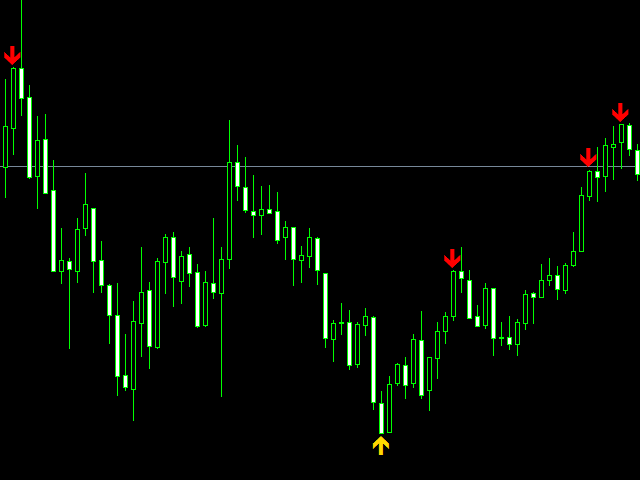 Distance from arrow - manage signal indent in points. Box alerts - market entry audio alert. The default is true (enabled). Email alerts - email alerts. Phone alerts - mobile alerts. Not good for trading anything!